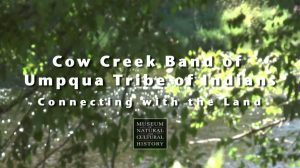 In partnership with Oregon’s nine federally recognized Tribes and the Museum of Natural and Cultural History, OFN is producing a series of documentary shorts. 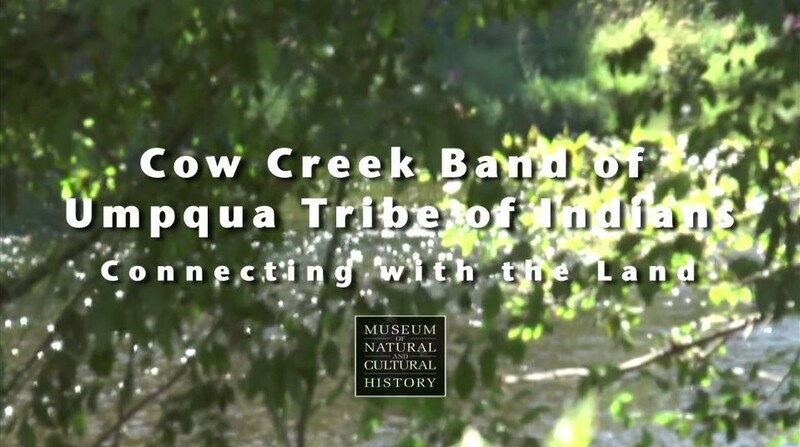 We’re pleased to feature one of those videos, which provides a Native perspective on Oregon’s history and shows the ongoing work of cultural conservation and preservation. This entry was posted in Media Features, Newsletter Articles. Bookmark the permalink.